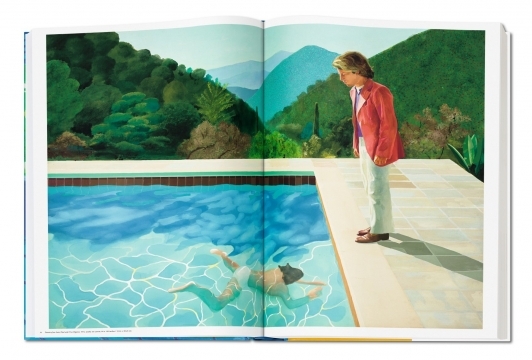 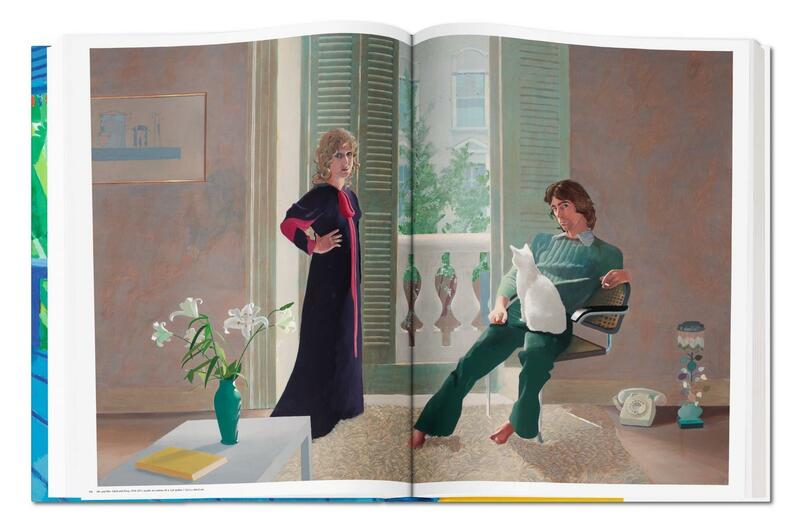 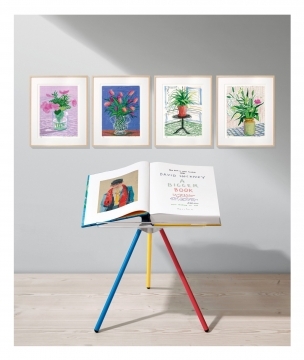 TASCHEN’s first ever SUMO publication for a painter, A Bigger Book is a majestic visual survey of David Hockney’s art. 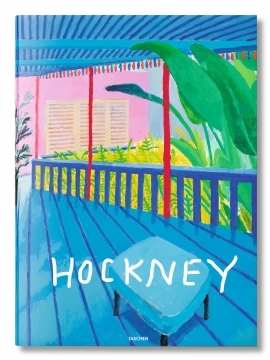 In it, Hockney takes stock of more than 60 years of work, from his teenage days at art school up to his recent extensive series of portraits, iPad drawings, and Yorkshire landscapes. 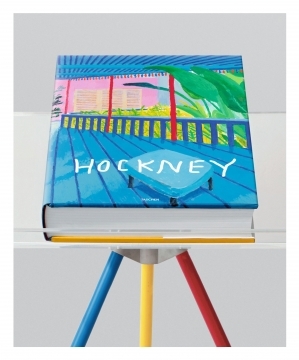 Never before has Hockney’s oeuvre been published in such scope, with such investment from the artist, and on such an astonishing, immersive scale.